Avery has been serving the Bellevue and greater Omaha community for over 100 years. If you are interested in serving, there are many opportunities where we could use your support. Join us as we journey through Athens and learn of Paul’s missionary journey to share the good news to the people of Athens. Each night we will begin with a family meal together then start our journey for the evening. Make plans now to be there! We always need volunteers for set up, take down, teachers, aids, food preparation, and many other tasks. Whatever you gifts, our VBS director can find a role for you in this community event. Donate food items to the pantry or volunteer to help transport food to the pantry or stock shelves. A shopping cart is located in the narthex where you can drop off your donations. This annual event takes place in late summer. We provide food, games for kids, face painting, and live music. This is a great opportunity to meet our neighbors and to spread God’s love and let folks know about Avery Church. This will be our second Vacation Bible School outreach event for the Hispanic community. For info on how you can help, contact Pastor Lope or Susie Neilsen. Avery teams with other Bellevue churches in supporting Habitat through donations to fund new Habitat homes, and by members volunteering their labor to build the homes. If you love the smell of fresh sawdust and good fellowship, this is for you. Contact Jane Embry at (402) 331-3238. 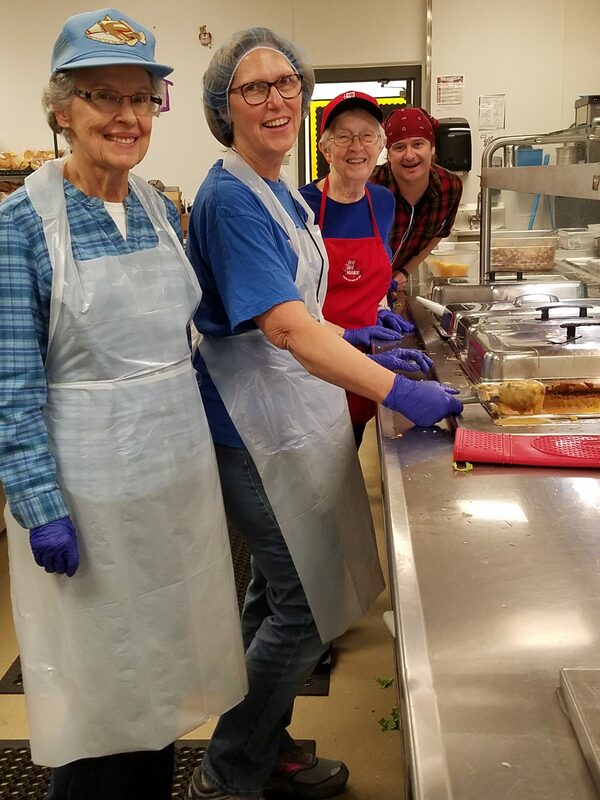 Avery members volunteer to serve the dinner meal at the shelter on the fourth Monday of the month. This is a chance to personally serve the homeless in our community. Safe Haven is the only shelter for women and children in the Bellevue area. Avery members hold an annual fundraiser which is used to buy items that are needed for new women and children when the enter the shelter. 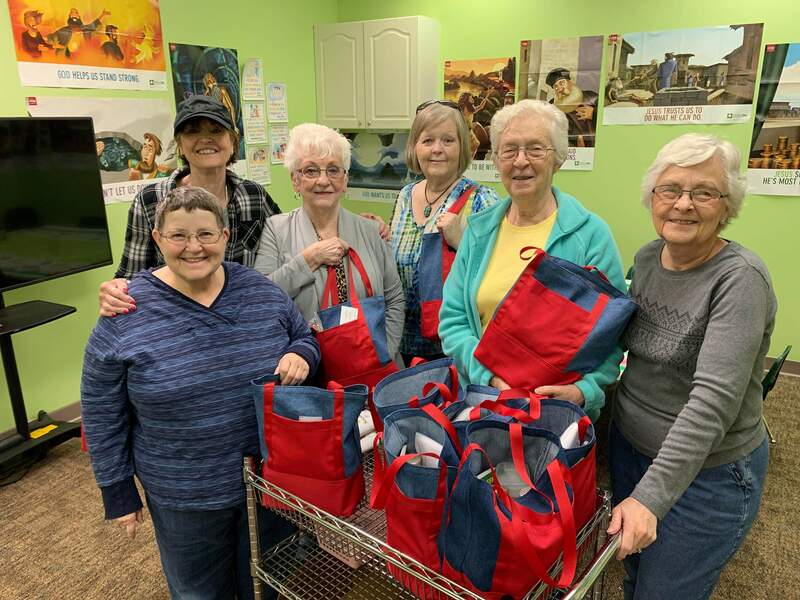 Volunteers meet as needed to support the need for Safe Haven welcome bags. Interested? Contact Janice Bright.